As we continue to be distracted by the Apple iPhone 6 and Samsung Galaxy Note 4 at the top end of the smartphone market, it’s worth remembering that Google’s been busy rolling out some new hardware of its own. 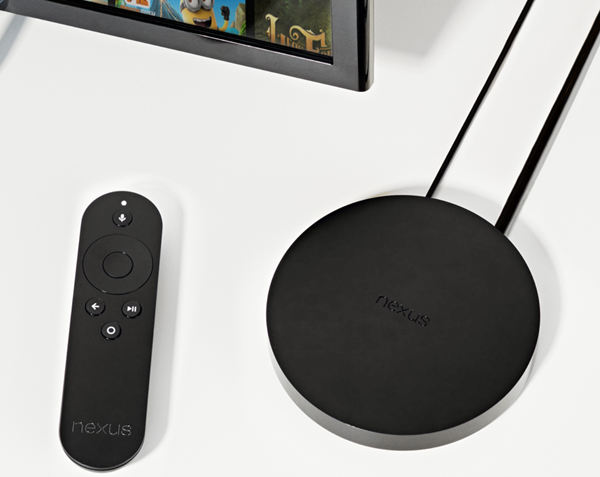 Along with the Moto-manufactured Nexus 6 smartphone, the Big G also took the wraps off the HTC-made Nexus 9 tablet and its very own Apple TV-incarnate in the Nexus Player last month. Now, both slate and set-top are available to purchase right from the Play Store, although there are one or two limitations to this arrangement. 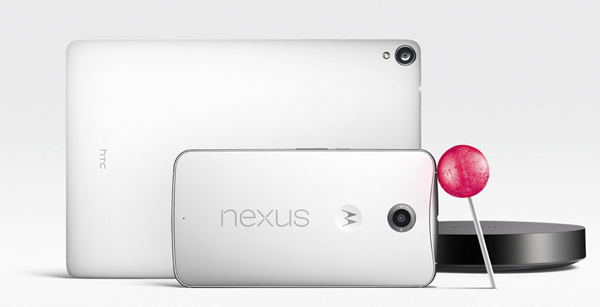 For example, while the Nexus 9 is available across a number of nations, including Australia, Austria, Belgium, Canada, Denmark, Finland, France, Germany, Hong Kong, India, Ireland, Italy, Japan, Netherlands, Norway, Portugal, South Korea, Spain, Sweden, Switzerland, the United Kingdom and the United States, the Nexus Player can only be purchased directly by those in the U.S and Canada. Not only that, but there’s a bit of a waiting period for those hoping to snap up the search giant’s new set-top box. Shipping times are currently fixed to 2-3 weeks, which is quite a wait, but if you stump up the $99.99 asking price right now, you should, at least, be up and running long before the end of the month. The Nexus 9 is a bit more readily available, at least in most configurations, with U.S customers being asked to wait only 1-2 business days for their shipment to arrive. The black and white editions could be yours by the end of the week, irrespective of whether you’re looking for 16 or 32GB of storage space. If you want the Sand edition, it’s still showing as "coming soon" along with the LTE option, but for a large portion of prospective Nexus 9 owners, your desired storage, color and connectivity option is now ready for you to purchase. This tablet is not only significant for Google, but it’s also HTC’s very first top-end slab. Having impressed us with the design qualities of the One M7 and this year’s follow-up M8, the Nexus 9 also sports a slick profile, and with a promising set of features, let’s hope it’s the subject of as much acclaim as those aforementioned handsets. So, if you’re planning on buying a Nexus 9 or even the Nexus Player, please do point your browser to the Play Store right now.